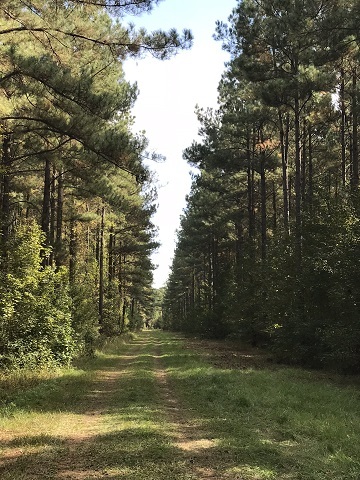 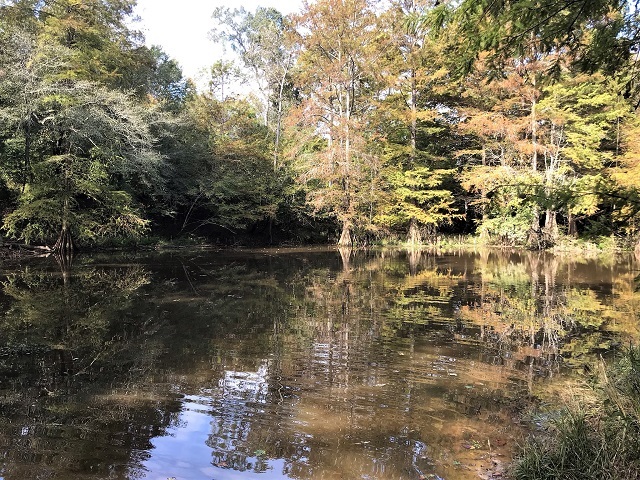 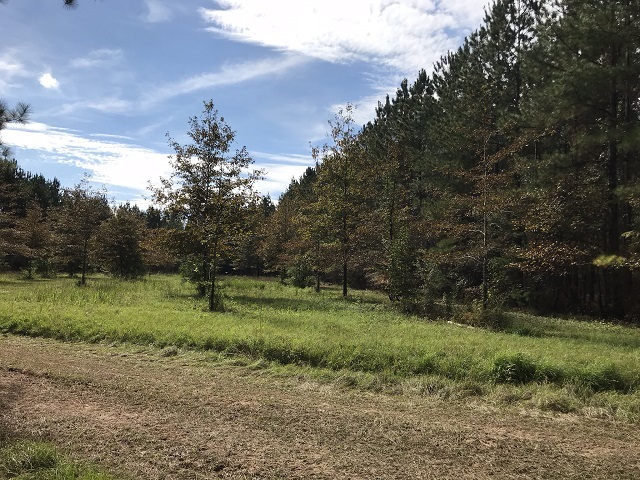 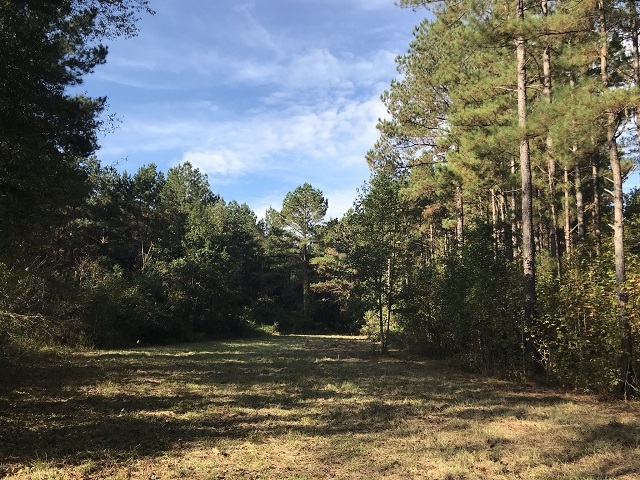 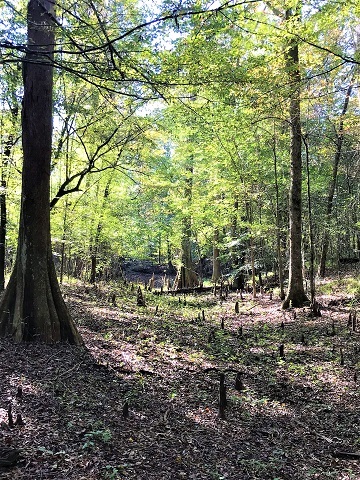 +/-684 acres with 2.5 miles of Leaf River Frontage - The Ainsworth Property has been intensely managed for timber production for generations and is now being offered for sale. 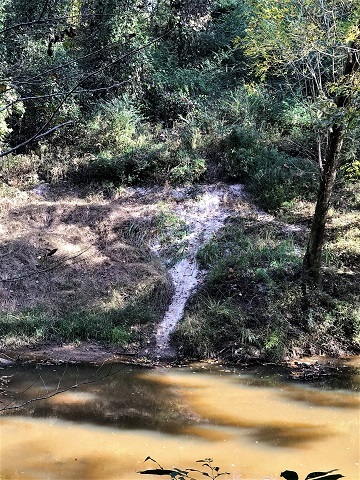 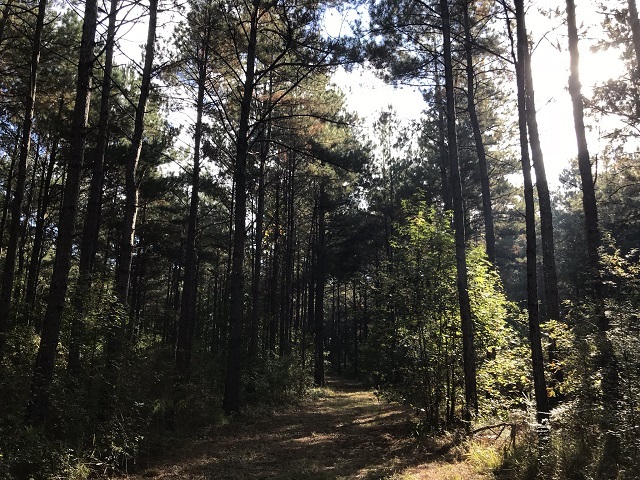 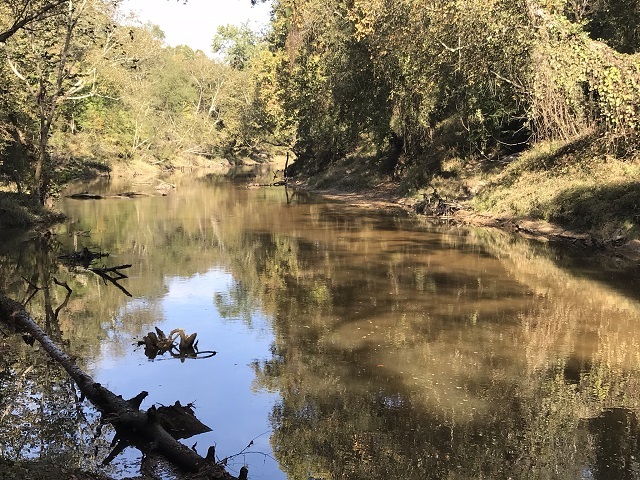 Tucked away in the very northeast corner of Covington County, just 2.5 miles North of Hot Coffee, it is the perfect place to get away and enjoy all that nature has to offer. 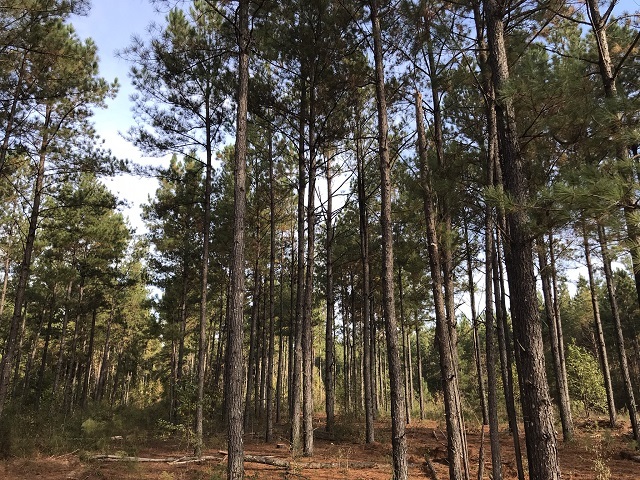 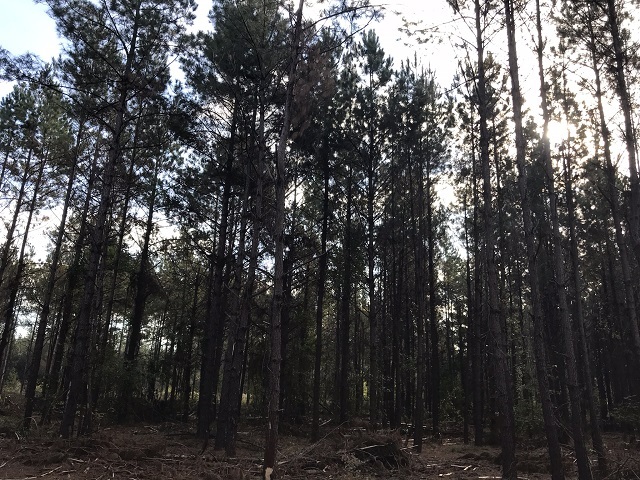 The pine timber is comprised of 379 acres of various ages of pine plantation that have been professionally managed to provide more consistent returns over time. 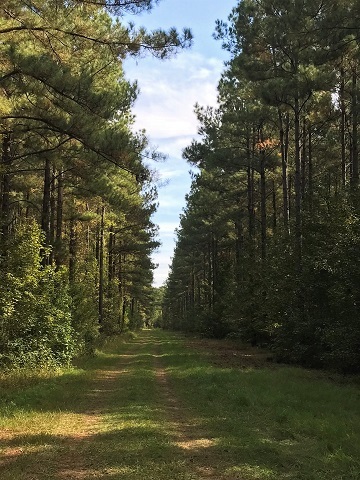 There is approximately 290 acres of towering hardwood timber that is truly something you have to see to appreciate. 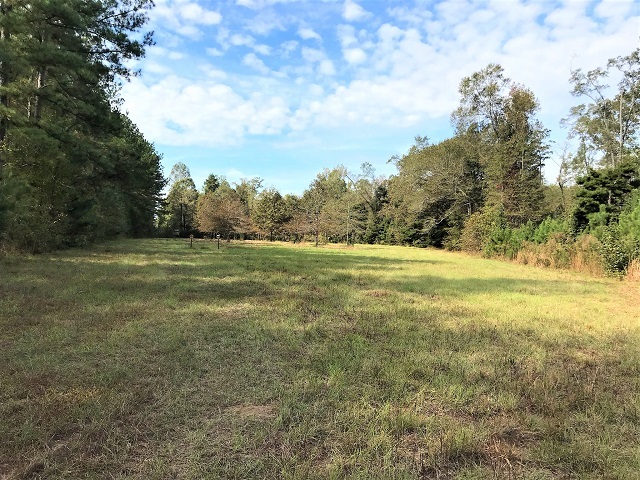 The balance of the acres consists of food plots, planted hardwoods, pipeline and powerline rights of way and cypress sloughs. 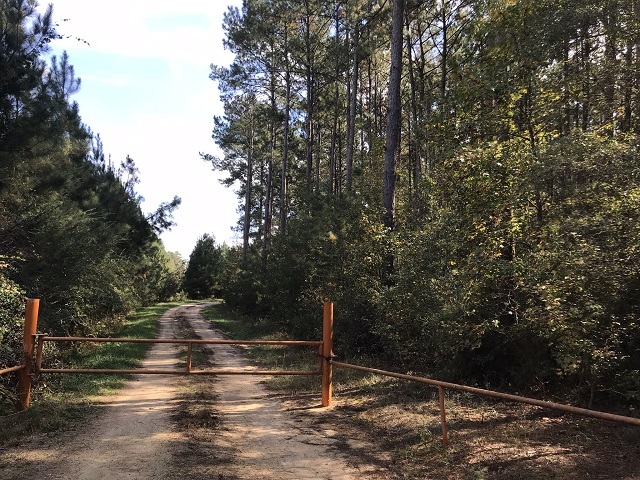 There is a very intricate, well maintained, system of roads and trails that provide access to all parts of the property. 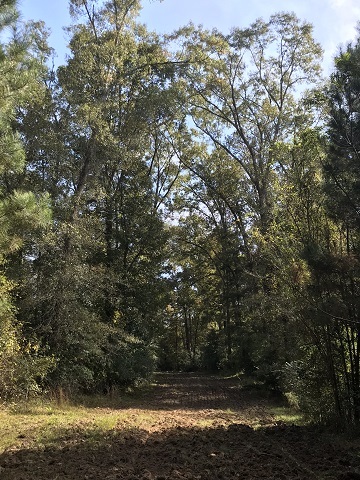 All of the food plots and hardwood trees provide food year round for a very healthy population of deer, turkey and wood ducks. 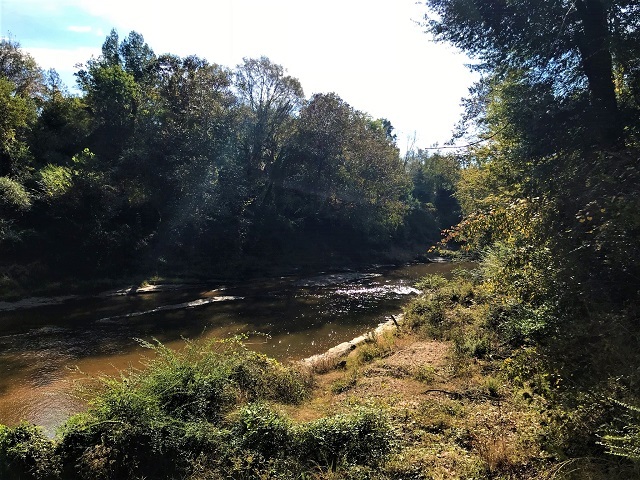 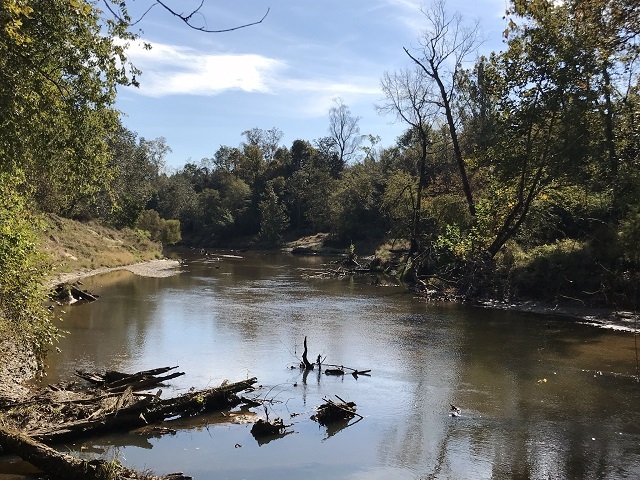 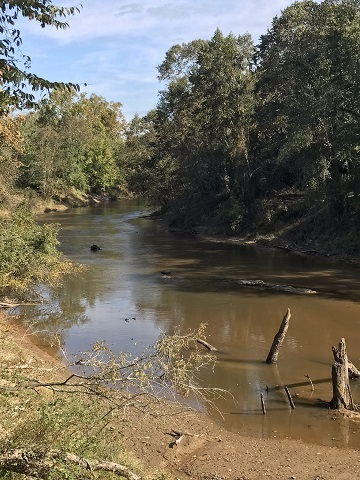 The entire eastern boundary of the property has frontage along the Leaf River for 2.5 miles, which only adds to the recreational possibilities. 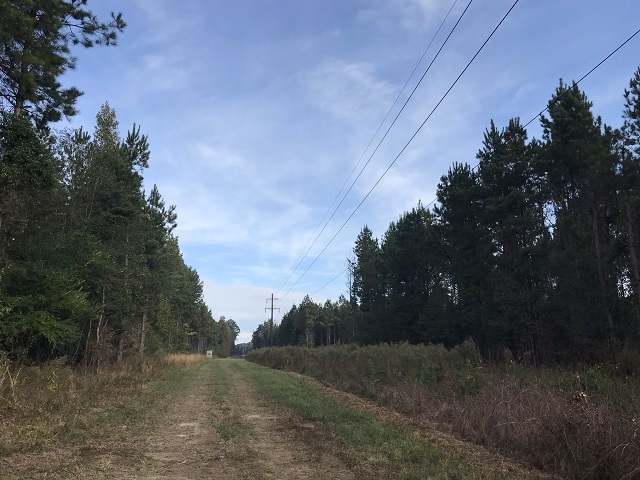 There is power and water available along the county road and several building sites for a cabin. 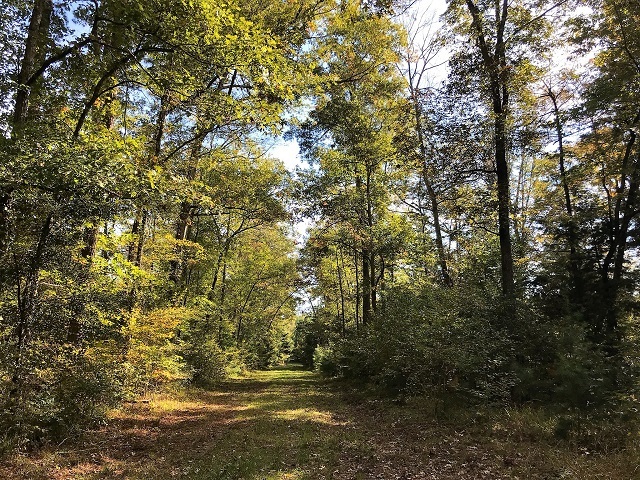 Opportunities to buy properties of this caliber do not present themselves very often. 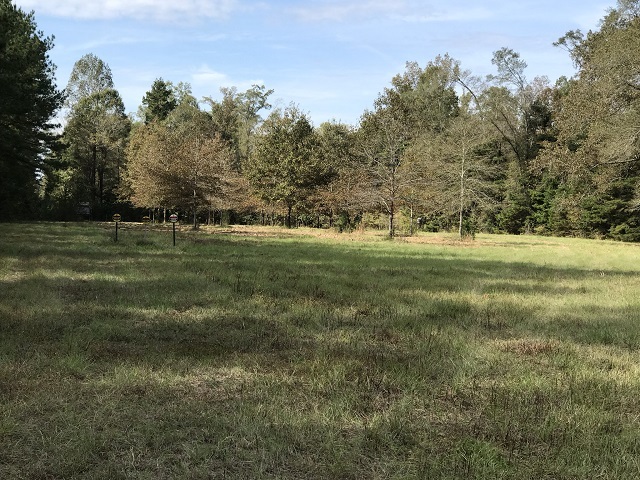 Please call us today to schedule an appointment for a private showing. 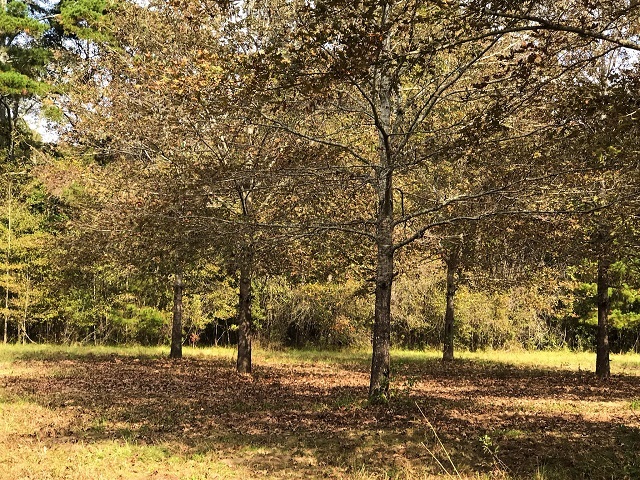 This property will NOT disappoint.